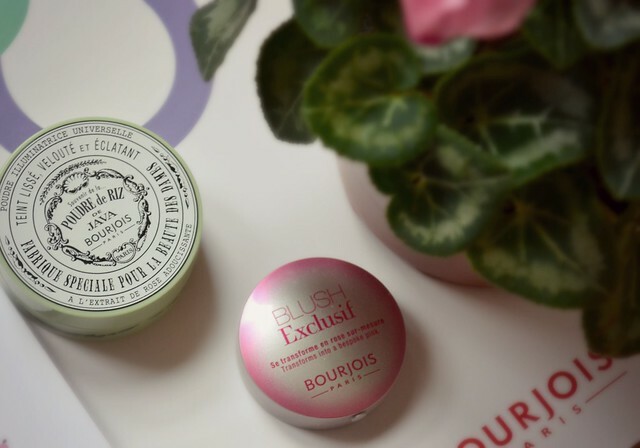 Some months ago Bourjois released a new collection, including this blush exclusif that uses an adaptive technology to offer a blush that is unique to each woman’s skin colour. I was lucky enough to win this product in a giveaway at Bunnipunch and I have to admit that since I started using it I have been truly blown away. The colour of the blush is pink rose but it largely depends on your skin colour. I have noticed that when my sister uses it, it gets an orange/pink (peachy) colour, while when I use it, it gets more pink, so the paler your skin, the lighter the colour. I read somewhere that the colour varies due to a reaction to the moisture and temperature of your skin, but the changes are not dramatic and it looks nice in different skins. It has a creamy powder texture and I apply it with my middle fingers in order to make sure it goes all the way up my cheekbone. The packaging is also super cute and girly and is of a convenient size to slip in my bag. I would definitely recommend it to a friend and I think for the price given it is a great product! 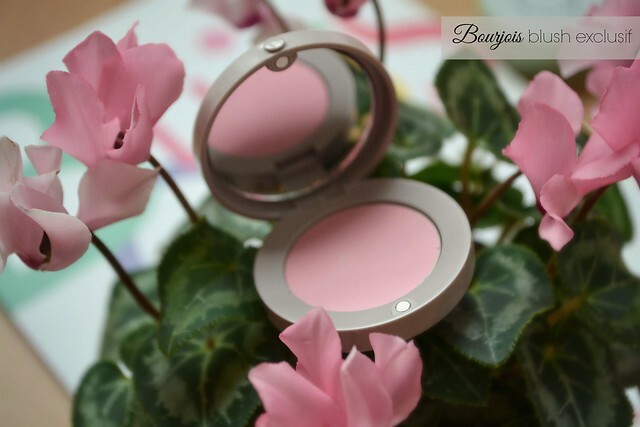 Have you ever tried this blush before? I would love to know your opinion in the comment section.